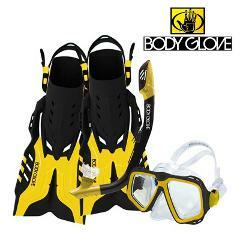 Rent a Snorkel Kit and go discover Manuel Antonio's diverse marine life! Rent a frisbee and let go your laziness! This is a great way to get active on the beach! At Selina, you can rent a beach racket set and have fun at the beach and the beautiful surroundings. At Selina you can rent a volley ball and go have fun at the beach and enjoy the beautiful surroundings. 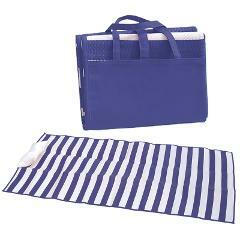 Rent a Beach Mat at Selina and go relax at your favorite spot. Rent an Action Camera at Selina and capture those moments you don't want to forget. 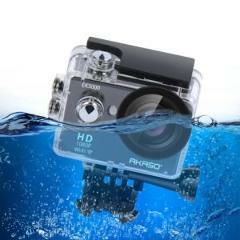 It is ready for adventure, this camera can get wet so take it surfing, go running, take it deep into the jungle! 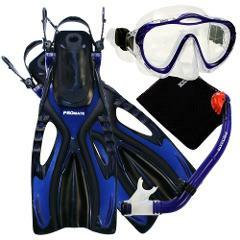 Rent a Snorkel Kit and go discover Manuel Antonio's marine life! 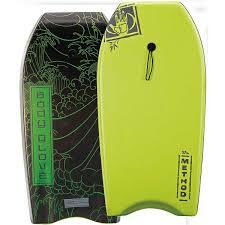 Rent a Boogie Board at the Explore Desk and go discover the wonders of Manuel Antonio. In all Selina Surf Clubs, we offer a wide variety of sizes and types of surfboards including shortboards, funboards and longboards. Rent one and give it a try in our Main Beach Break.... you might love it!